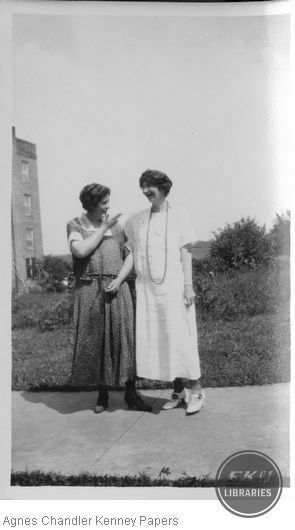 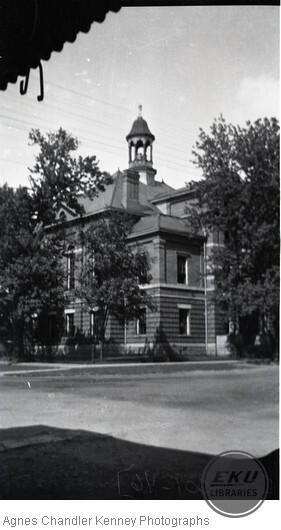 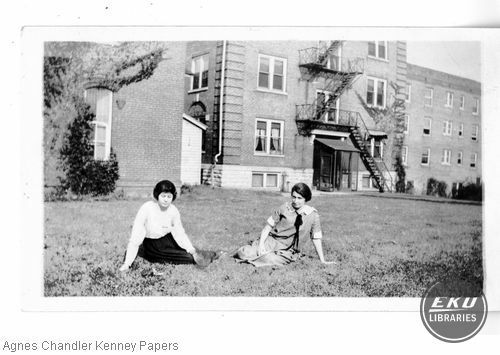 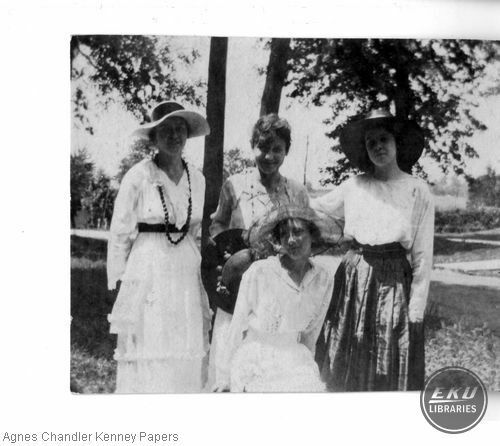 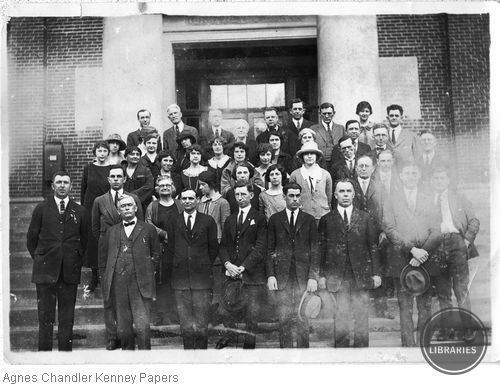 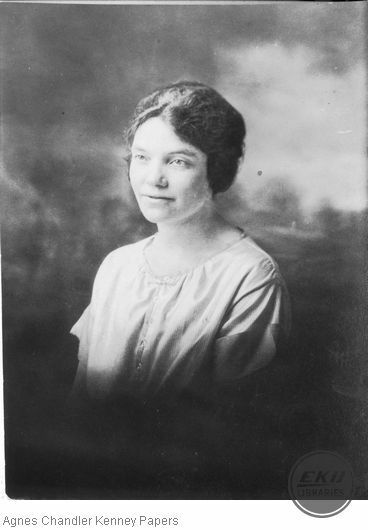 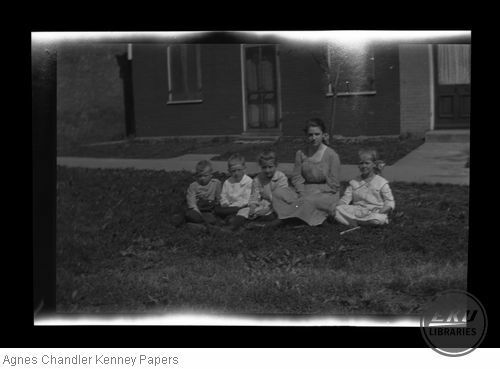 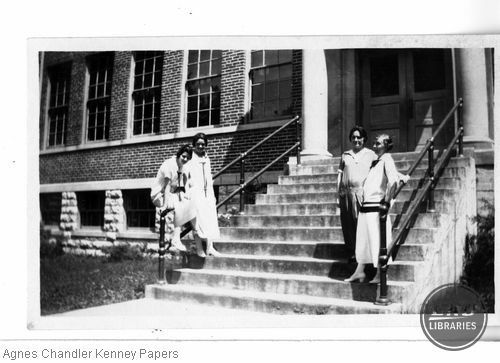 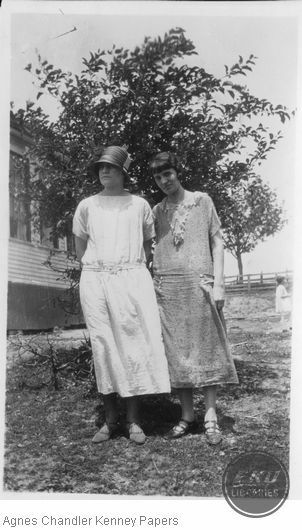 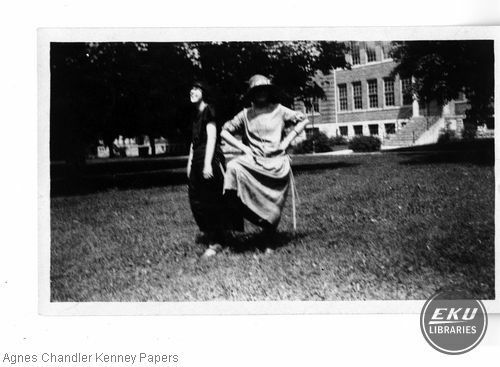 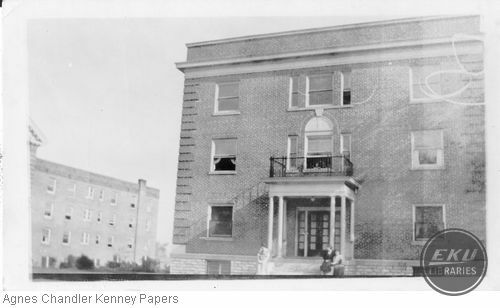 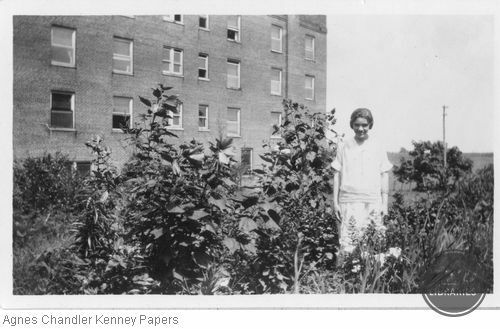 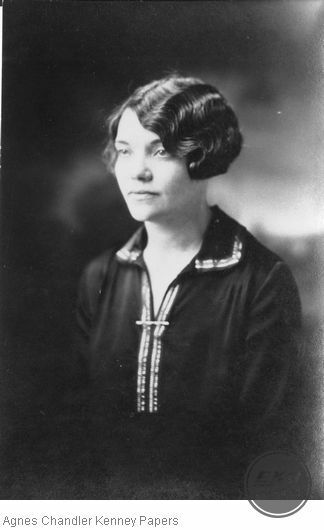 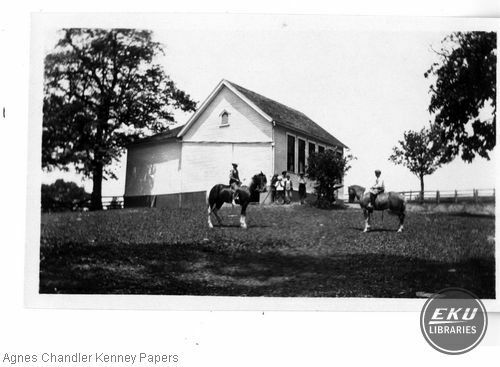 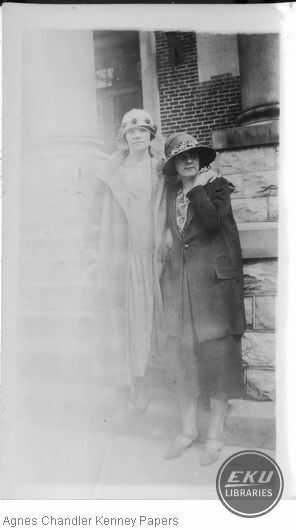 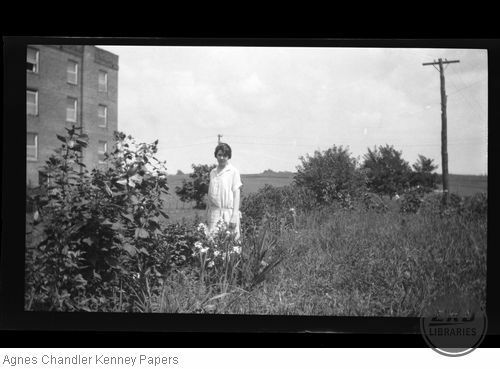 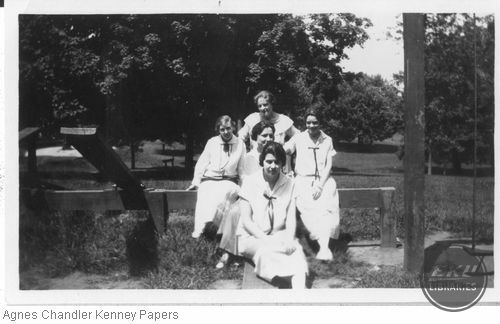 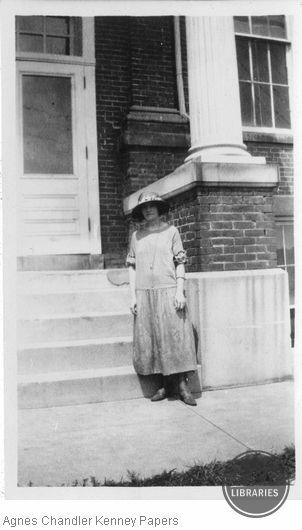 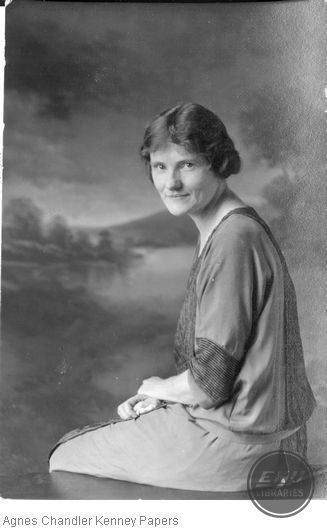 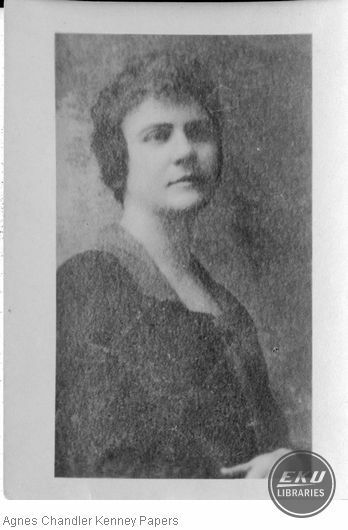 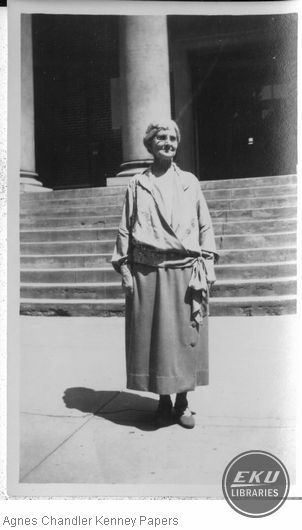 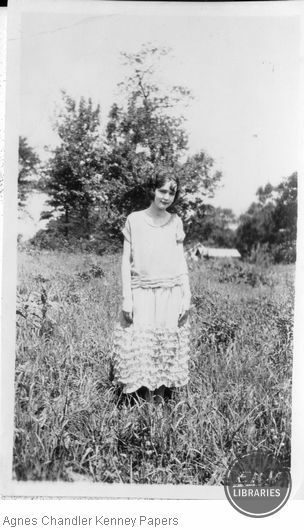 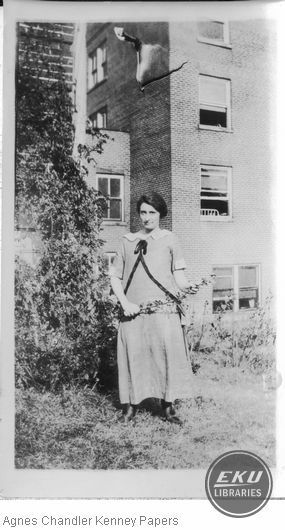 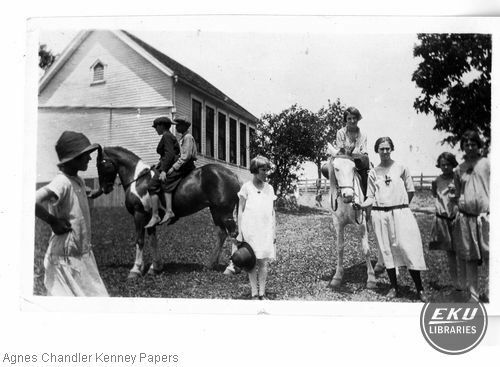 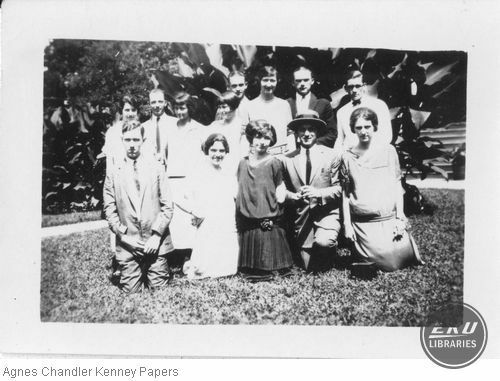 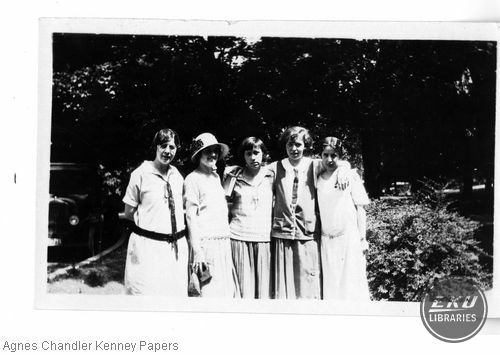 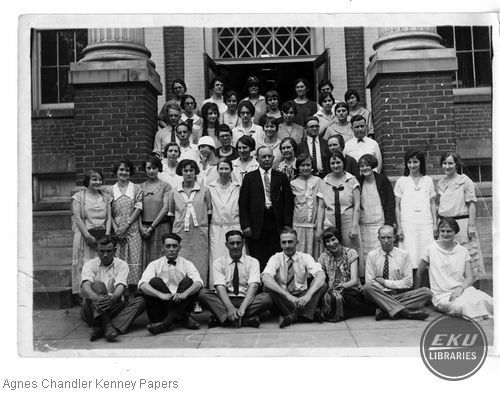 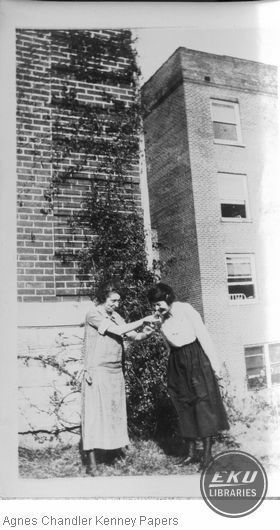 Agnes Chandler Kenney taught in six one-room schools in Boone County, KY from 1918 until 1928, when she married William Roy Kenney of Walton, KY. She attended Eastern Kentucky State Normal School and Teachers College during the summer. 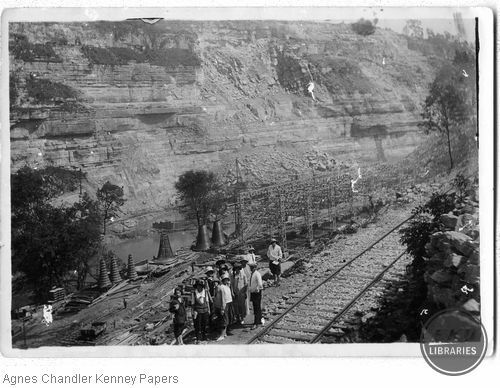 Mrs. Kenney was from Rising Sun, IN and she rode the train from Aurora, IN to Cincinnati, OH where she transferred to a southbound train to Richmond, KY. 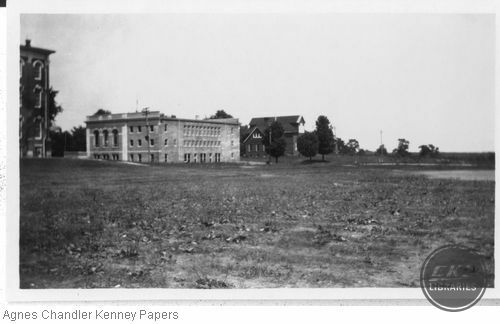 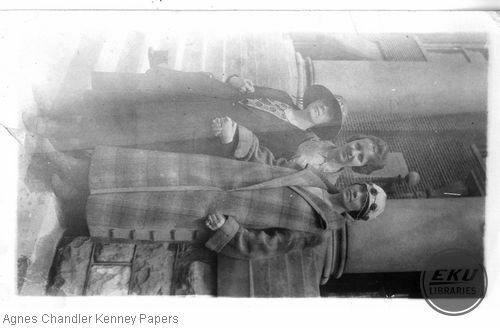 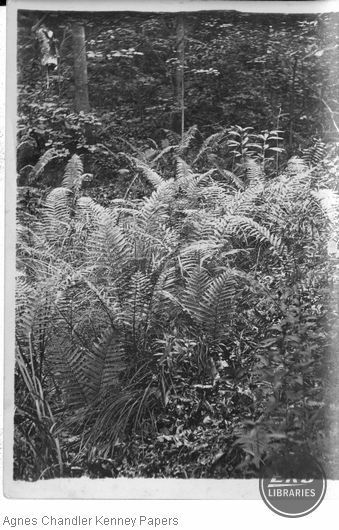 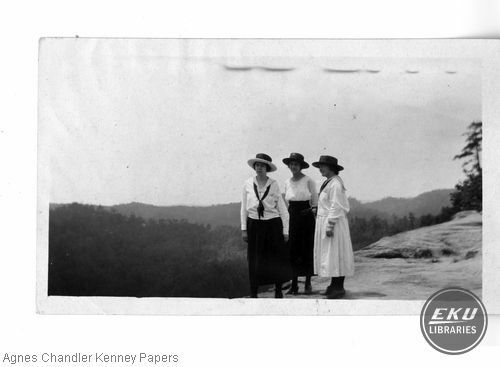 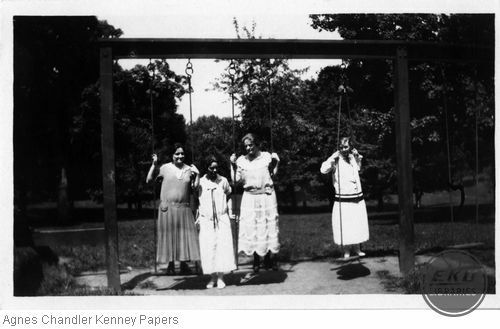 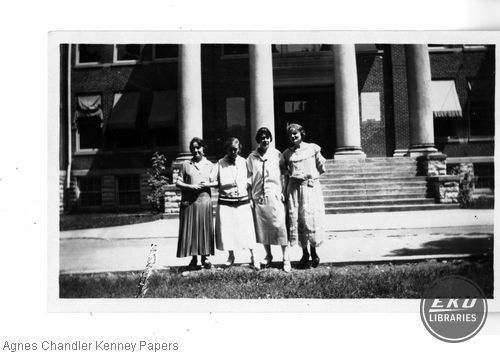 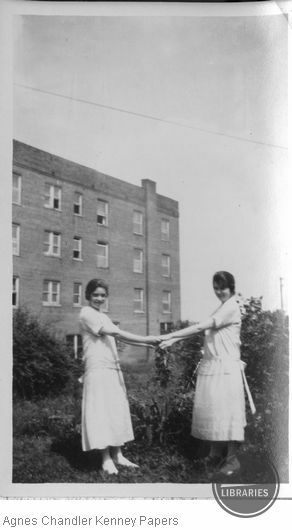 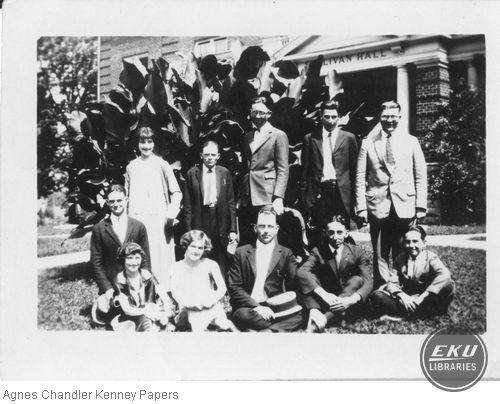 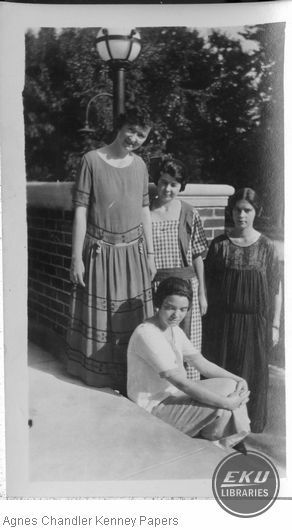 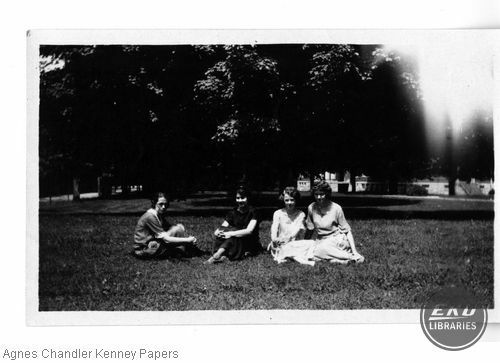 This small collection includes photos taken on Eastern's campus in the 1920s. 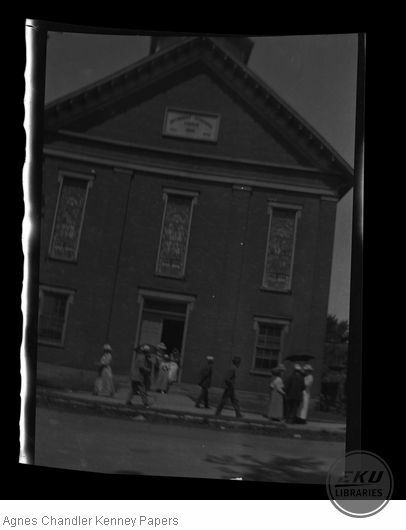 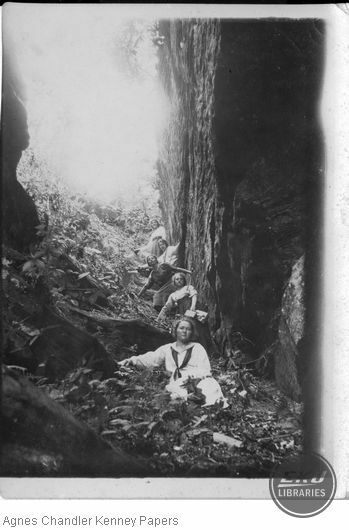 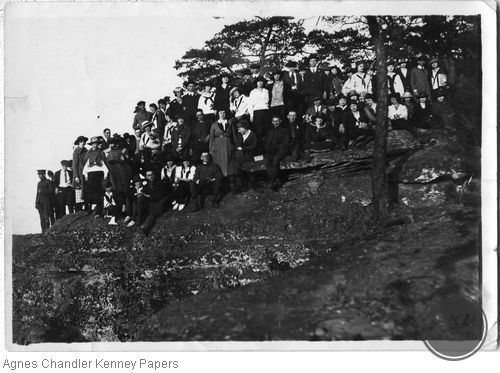 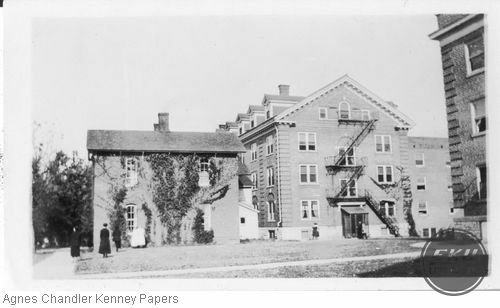 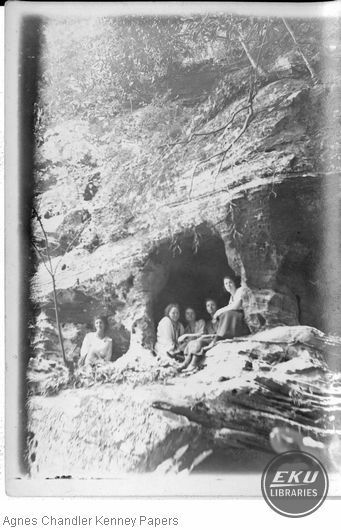 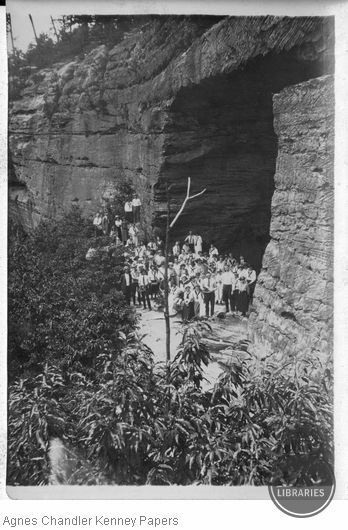 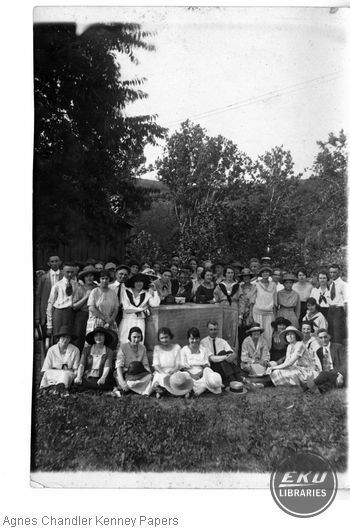 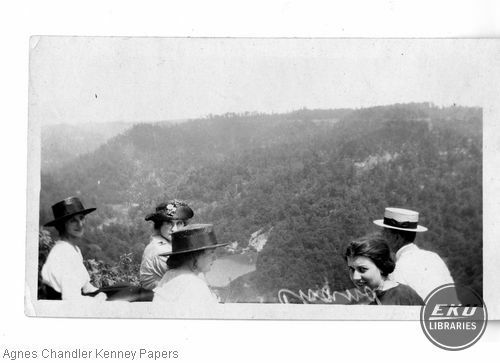 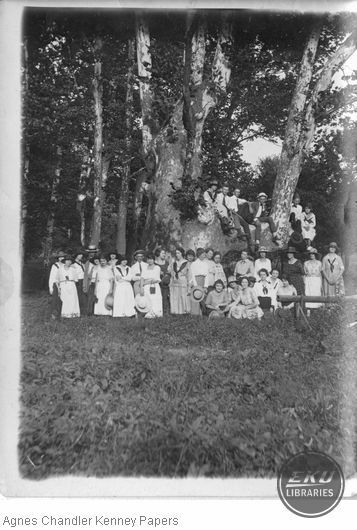 There are also photos of friends, field trips to locations such as Shakertown and Natural Bridge and the Rural Training School on Lancaster Avenue. 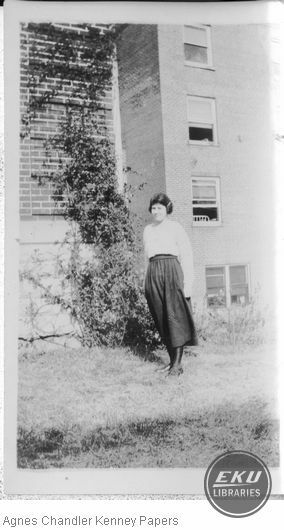 Also included are a small autograph album signed by her friends at Eastern and a lesson plan for teaching art to children in grades 1-8.